A formal and radiant thank you image for free download. "Thanks" is a way to show our respect, gratitude, and appreciation for all the good things people done for us. The word is essentially used in every part of our life. 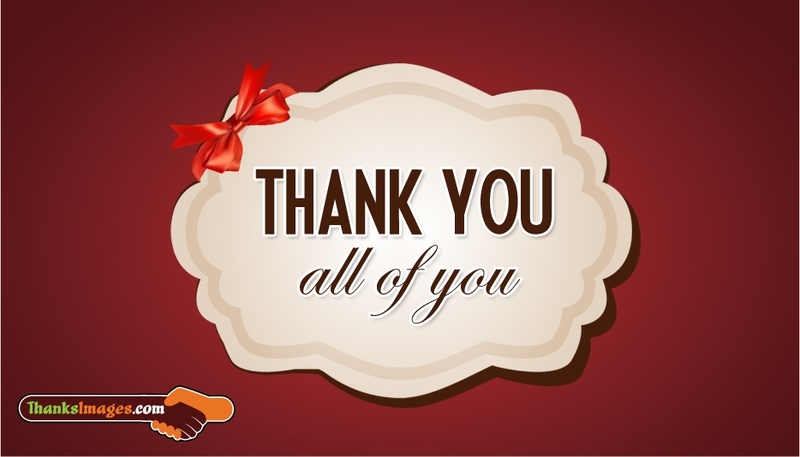 Share this "Thank you to all of you" image to show your heartful love for all those people who helped you in reaching the great heights.